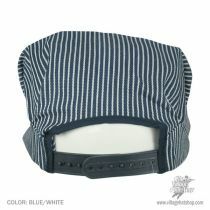 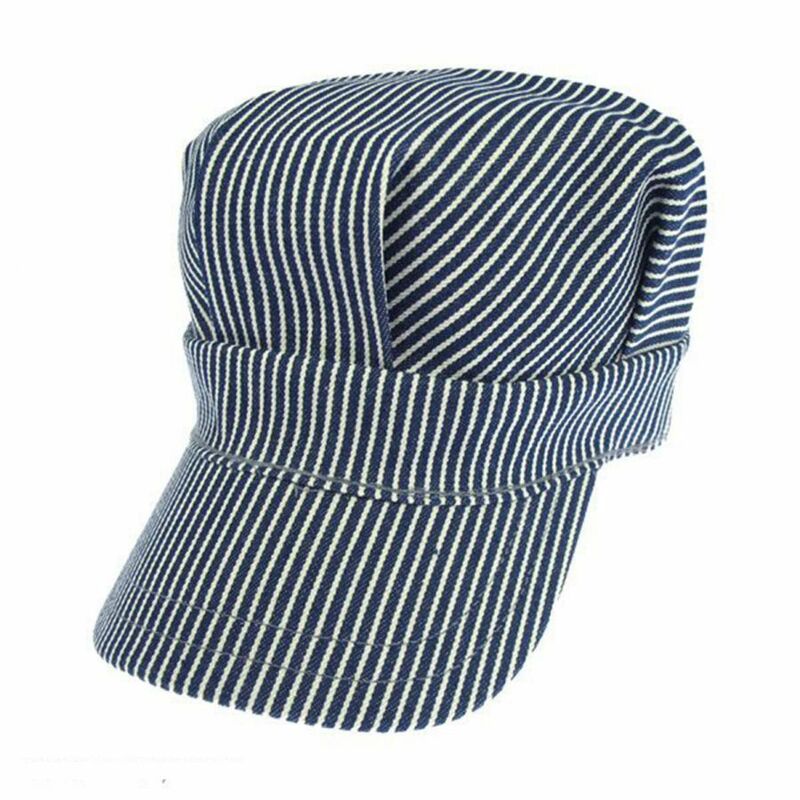 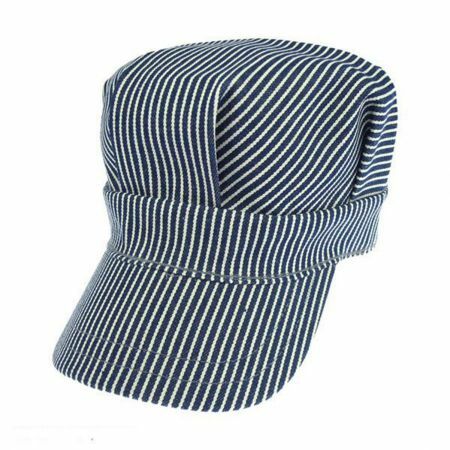 This 100% cotton Engineer Striped Snapback Cap is popular amongst Train enthusiasts as well as Ashton Kutcher! Choo choo your way to the train depot in this cap or do the 'Loco-motion'; the rugged denim will withstand any strenuous activity! Size: Adjustable - Fits up to size 7 5/8 (XL) comfortably; adjusts via plastic snapback. 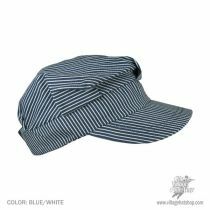 Great quality, great price and speedy delivery!